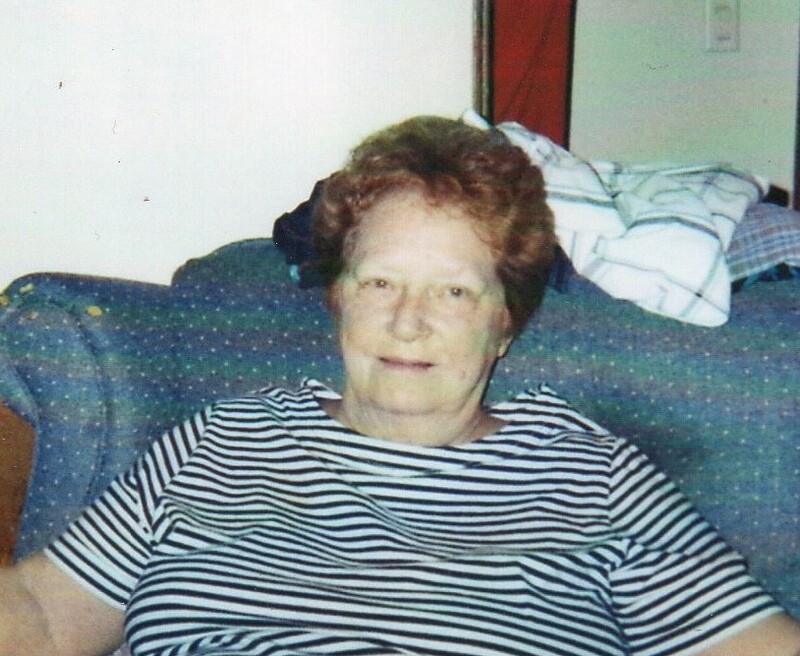 Annie Charlene Hulsey Farmer, 75, of Springfield, passed away on Sunday February 10, 2019 at her home. Funeral services will be conducted Thursday February 14th at 11:00 a.m. in the Oakhurst Chapel of the Robertson County Funeral Home with Reverend Michael Smith officiating. Interment will follow in Springfield Memorial Gardens with Joey Farmer, Tyler Farmer, Billy Holman, Blake Kimbrough, Dewayne Hulsey, Jesse Bilyeu, Cory Spencer, and Brandon Kimbrough serving as pallbearers. The family will receive friends on Wednesday from 4:00 p.m. until 8:00 p.m. and on Thursday from 9:00 a.m. until service time at the funeral home.